If you thought you had all the pink you could wear, think again! Safety Girl is proud to bring you two great options for pink work boots: one by Safety Girl and the other by Moxie Trades. Both offering the best in safety, durability, and style, you’ll be putting your feminine foot down on the job when you sport a pair of these pink boots. 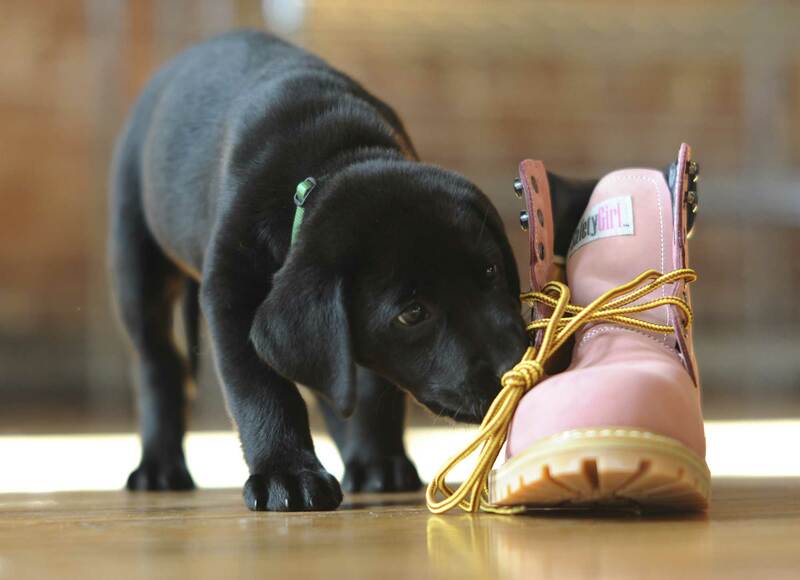 With five-star reviews from real Safety Girls in the workforce, Safety Girl’s Pink Work Boots offer only the best. These boots feature durable construction with a nubuck upper and double color rubber outsole. The boots’ waterproof membrane will keep your feet cool and dry all day long on the job, and steel toes keep your feet protected from hazards. Safety Girls “love these boots,” and at an unbeatable price of $39.99, how can you not? These Moxie boots are made from durable, full-grain pink nubuck leather and feature a tougher-than-steel composite toe for the best protection from hazards. Add to that genuine Goodyear welt construction and an oil-resistant rubber outsole and you have an unbelievably safe work boot. For extra support and comfort, these boots include a suede leather padded tongue, padded collar, dual-density removable insole and a Spanco antibacterial lining. Well worth the investment, these boots are available at a discounted price of just $109.99, only at Safety Girl’s website.